This project explored how rates of overweight and obesity are changing across generations. To do this it harmonised different measures of body size and composition, including height, weight and body mass index (BMI), across five CLOSER studies. 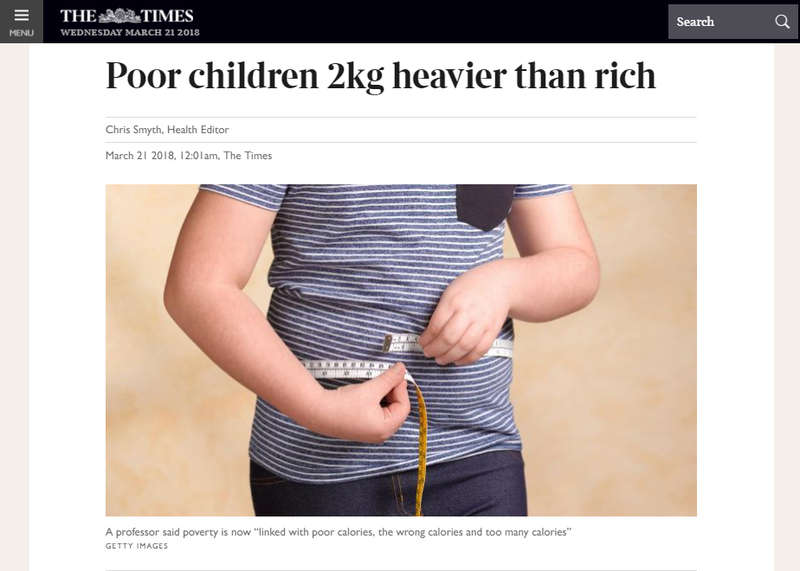 This allowed the project team to examine the distribution of BMI and development of obesity over an individual’s lifetime, and to compare the BMI and height of different generations. Taking a longitudinal perspective on body size and composition is crucial when answering questions important to health policy interventions as it allows researchers to address questions such as whether the age at which individuals become overweight or obese is changing over time. The project group were also interested in the influence of socio-economic background on BMI and body composition. A dataset containing harmonised height, weight and BMI in five longitudinal cohort studies – available to download from the UK Data Service. A user guide to accompany the harmonised dataset – available to download from the UK Data Service.